Whole Grain Baked Goods to Celebrate Valentine's Day. While chocolate and Valentine's Day have been teamed up for years, I wanted to offer a few additional suggestions for delicious treats to offer family and friends on this fun day. Just a thought, this is also a great list of delicious, healthy desserts to show someone you care, year round. 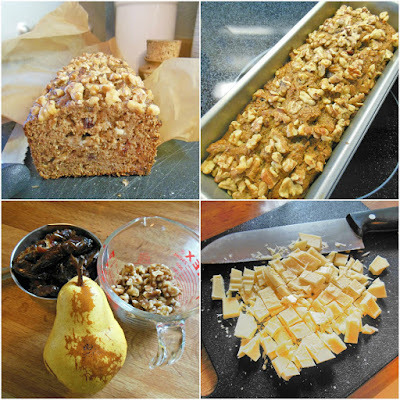 Each dessert offered in this collection is delicious and all are made with whole grains. Many are not sugar-sweetened as well, making them perfect to offer for after school treats. While some of these are chocolate, they are all whole grain and delicious. Sugar and Spice Snickerdoodle Bars. 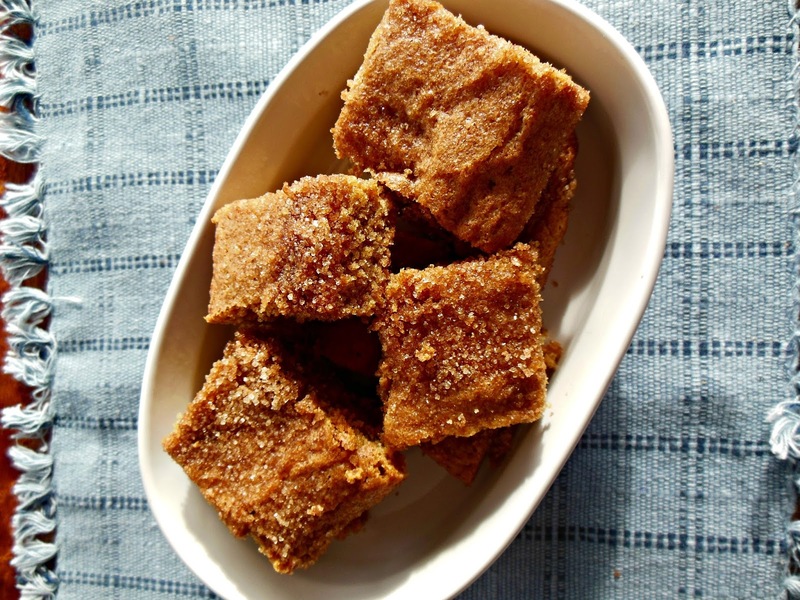 Sugar and Spice Snickerdoodle Bars, these cookie bars are tender and spicy with a cinnamon sugar crunch on top. Plus they keep very well, making them a good choice for smaller families. Buttermilk Chocolate Cake and Boiled Fudge Frosting. Buttermilk Chocolate Cake., buttermilk chocolate cake with a boiled fudge frosting. Tell me, what is not to like? Brandied Cranberry and White Chocolate Quick Bread. Brandied Cranberry and White Chocolate Quick Bread, this bread is rich with brandied cranberries and chopped white chocolate. You will love it. Except for the white chocolate, this is a fruit sweetened dessert. Fruit and Nut Brownie Bread. Fruit and Nut Brownie Bread., just like the name says, brownie bread! This is a fruit sweetened dessert. Carrot Raisin Banana Bread, so good, just like carrot cake in a quick bread slice. Pear and Cranberry Crumble, adding a little cream in any form, turns this into a superior dessert. This dessert is very easy to put together with pantry staples. What great ideas! I especially like the looks of those snickerdoodle bars :). One of my favorites also. Thanks for visiting. Great ideas. I am trying (like many people) to limit my white flour breads and baked goods. The more I use whole grain flour, the more I enjoy it. Thanks for visiting. Those snickerdoodle bars are calling my name! Those snickerdoodle bars look AMAZING. I would probably eat the whole pan! Thanks for sharing on the #WasteLessWednesday Blog Hop! What a great collection for Valentines Day! Happy Valentine Day and thanks so much for sharing your awesome talent with us at Full Plate Thursday! Oh these all sound good!! Thanks for sharing on the What's for Dinner link up! These all look good! I love snicker doodles, and the crumble with cranberry and pear sounds amazing. Thanks for sharing on the Homestead Blog Hop, I pinned! 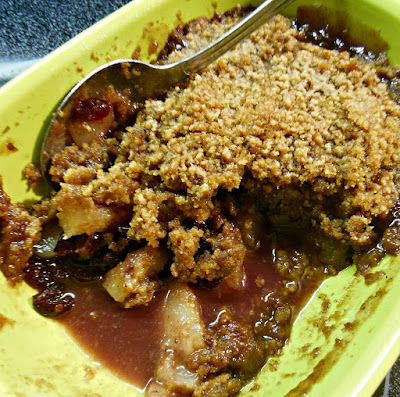 The pear cranberry crumble is so good, I hope you try it. Oh my goodness, everything looks so good, Melynda! I particularly like the look of the Snickerdoodle Bars and the Brownie Bread, but it's hard to choose a favourite. Love that everything is made with whole grains. Thank you for sharing at Hearth and Soul. Hope to 'see' you again this week!